Find the tools you need to create a better life for you and your family. Tama tū tama ora, tama noho tama mate – An active person will remain healthy and well while an inactive person will become sick and tired. 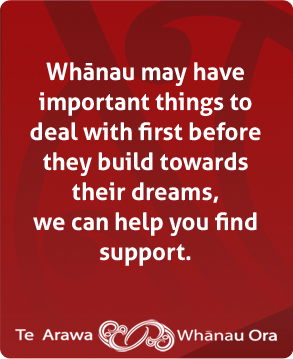 These words of encouragement are used to urge whānau to participate in activities and exercise. Indoor can be good too, lots of sun! Worried about someone? Help keep your whānau and friends safe. 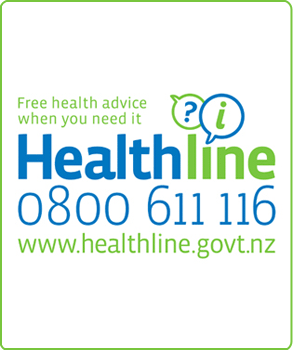 The following providers can help if you and your whānau need to see a GP or Nurse, costs will vary, you must enroll for these services. Don’t see what you are looking for? 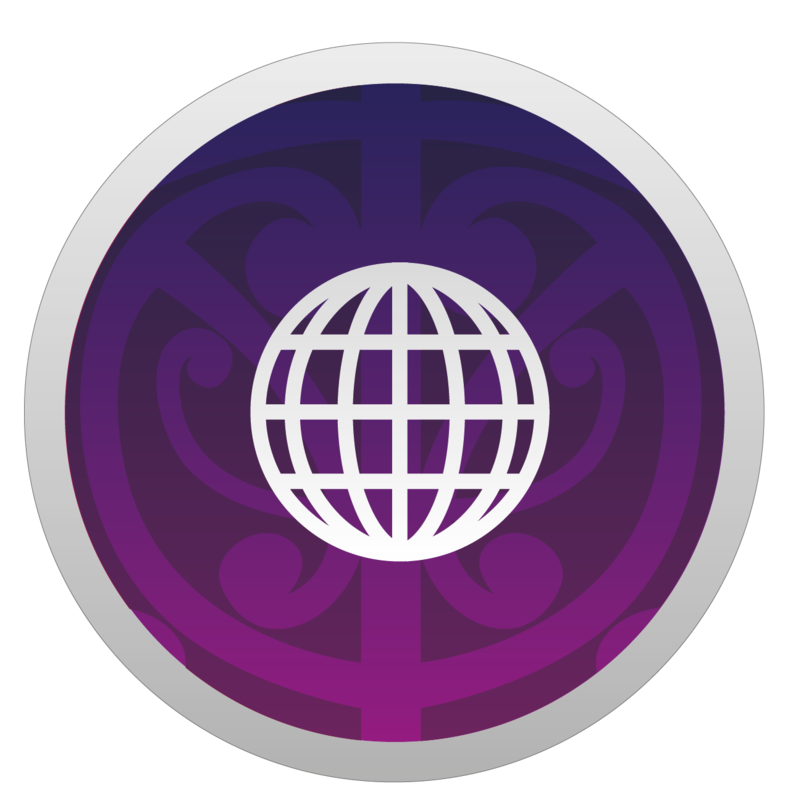 – Is there info about hauora (health & wellness) that you need but is not here? Please get in touch either by email, or via our online form and let us know, we’ll try to help get what you are looking for. Mauri ora!